What They Do: Sinclair Communications is a family-owned and operated broadcast company that oversees the radio stations WNIS: AM790 News Talk, Sports Radio 850, BOB FM, 96X and US 106.1 America’s Country. 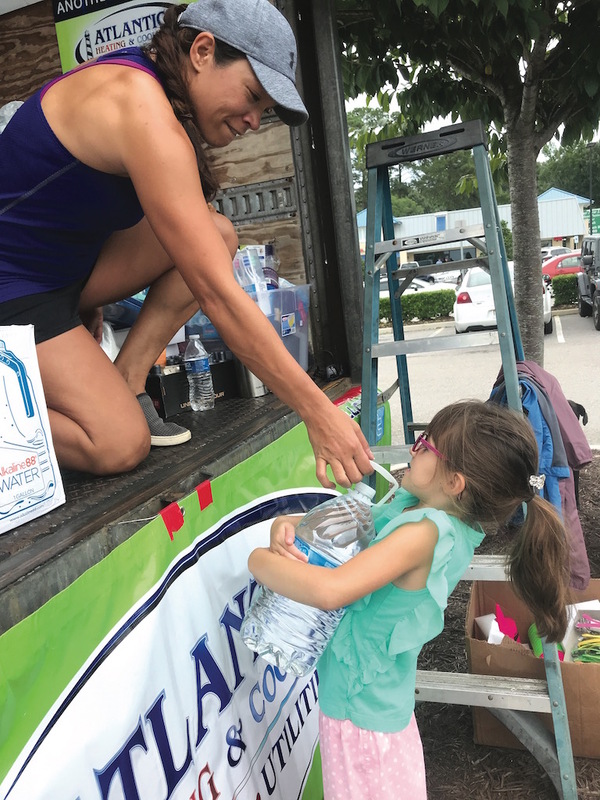 How They Help: Since 1985, Sinclair Communications has made giving back to the community part of their company’s mission through charitable contributions, in-kind donations, volunteerism and internship opportunities. 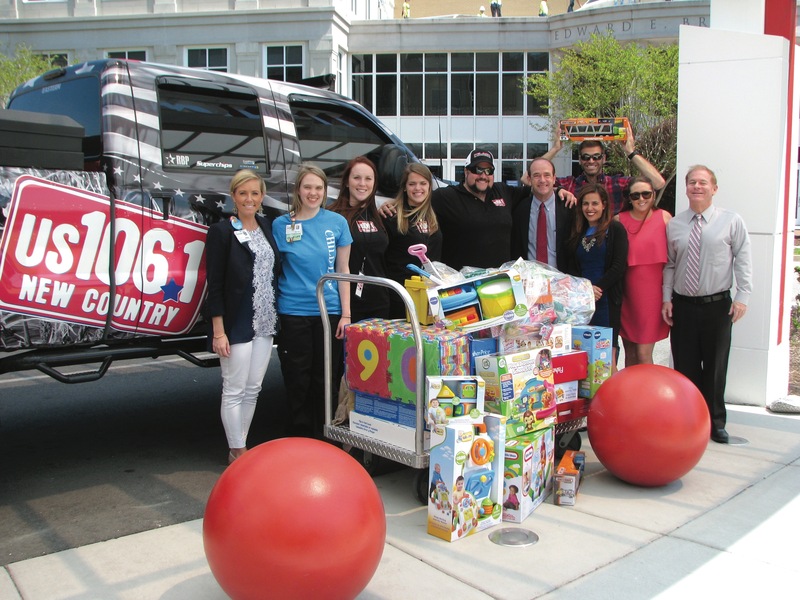 The broadcast company supports charitable events and programs through in-kind commercials on their radio stations, on-air interviews on WNIS and via social media platforms. 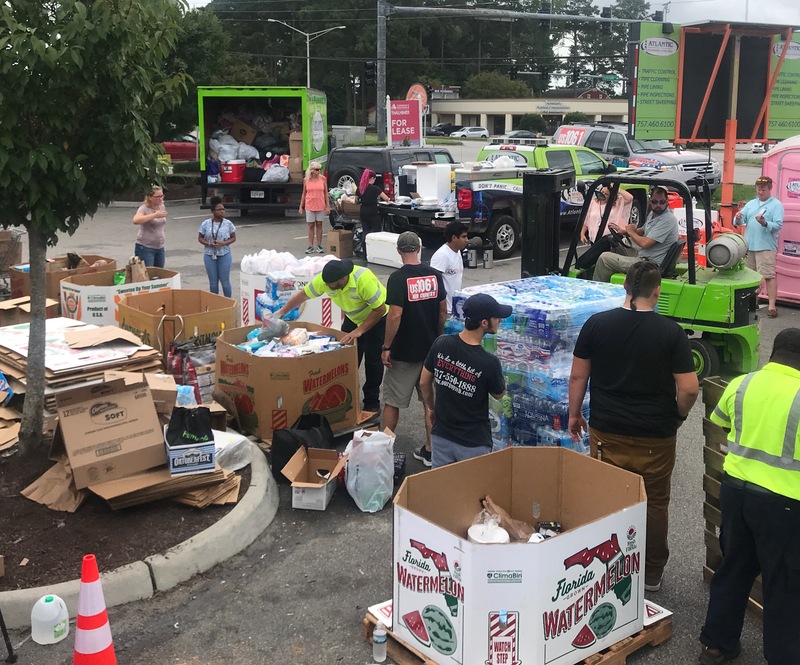 Each year they’ve supported We Promise Foundation, Operation Smile, Combat Wounded Coalition, Equi-Kids/Equi-Vets, Hope House Foundation, Virginia Peninsula Foodbank, Ronald McDonald House, Stamp Out Hunger and Virginia Beach Fallen Heroes among other nonprofits. 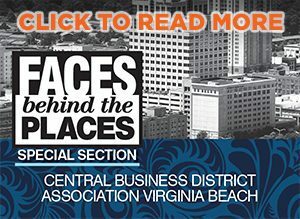 For 15 years, Sinclair Communications has made numerous contributions to local charities through the Virginia and John L. Sinclair Foundation, while General Manager Bob Sinclair serves as a board member for We Promise Foundation. The company has also been active in their community outreach efforts. 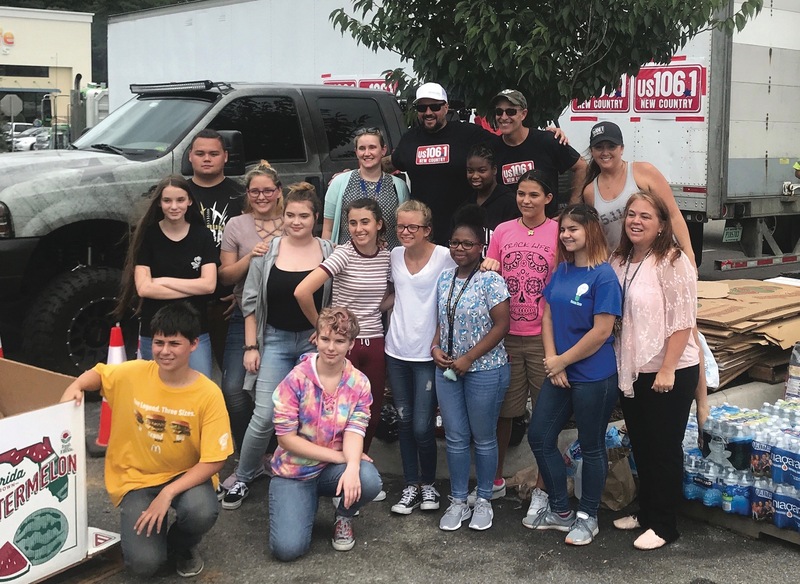 Recently, with the leadership of US 106.1 on-air personalities Allen Fabijan, Emily Arthur and Dave Parker, through their sister stations and in partnership with Atlantic Plumbing, Heating & Air Conditioning, Inc., they asked local listeners to donate items for the victims of Hurricane Florence. 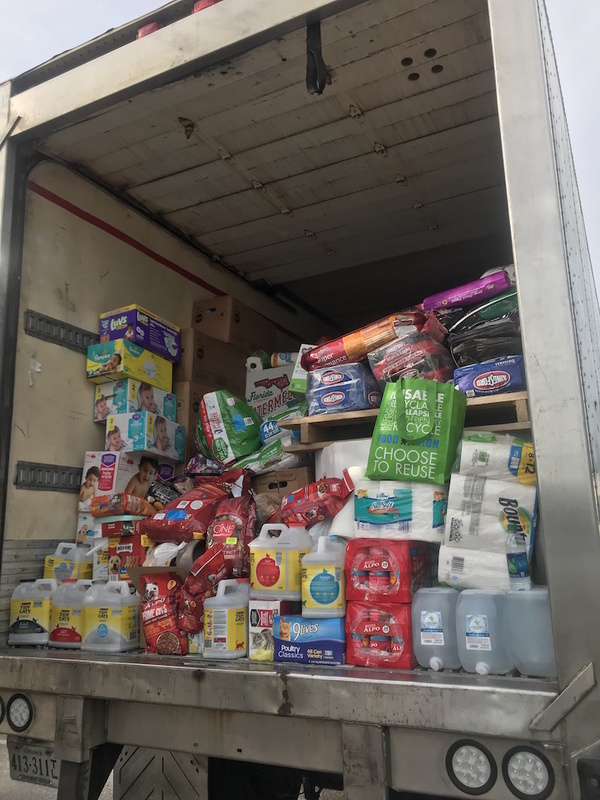 The four-day relief drive received tremendous support from the community, as they collected five tractor-trailers filled with 180,000 pounds of food, water and supplies. To our company, community impact looks like: an integral part of the way we do business.